I found out about the news through Reddit. I went to confirm it by going to Apple’s website. 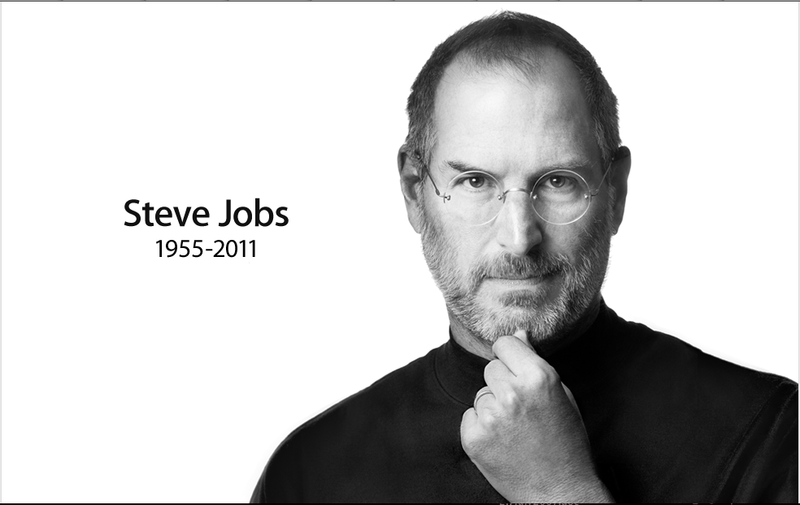 They posted a large memorial picture of Steve Jobs on the homepage. Steve Jobs had indeed died. I don’t know Steve Jobs personally but I’ve heard many stories about him such as how he stopped Apple from contributing to any charities, how he was a control freak, a perfectionist, a bully and other such stories that leak out through the media. All giants are bound to struggle with that. Steve Jobs was a giant. He may not be the best human. But he worked hard at what he does best. In that course, he revolutionized many technological gadgets. The iPhone, the iPods and the iPads that are so ubiquitous among my generation, the Macbook that I’m using to type out this blog post, all these inventions, they are all due to Steve Jobs. Steve Jobs was a visionary giant. Rest in peace, Steve.